I'm planning on building an AR that's a gunmetal grey similar to the disruptive grey Cerakote that's on the Jack Carbine. I've used Duracoat and Brownell's Aluma-Hyde II before but I've never used Cerakote. 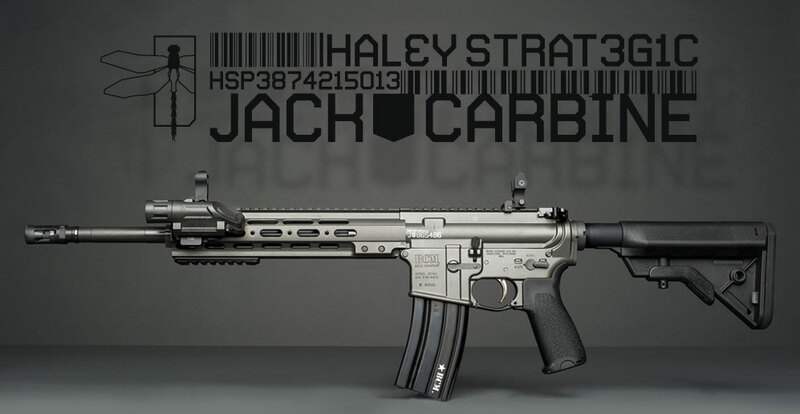 Do you guys know of any colors that come pretty close to what's on the Jack Carbine or what would be considered a gunmetal grey? I tried searching but didn't find anything. Thanks. I am pretty sure they have a special mix on that grey. That being said, check out Cerakote's website and look at all of the colors offered. My favorite grey by them is Sniper Grey. Thanks! 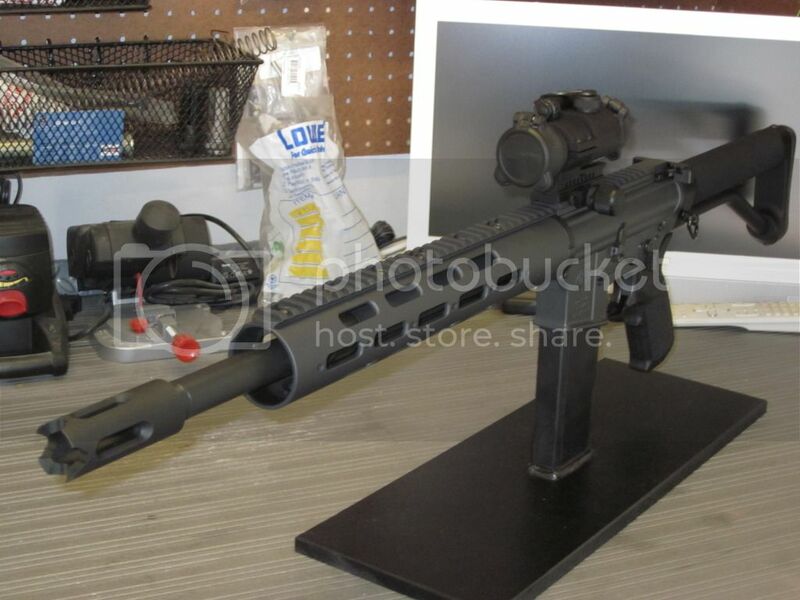 Found this picture of an AR in sniper grey and it looks like it's what I wanted. Also found this in one of the other forums. Cerakote Tungsten Grey. Looks like it's lighter and more metallic. That's the way I'm leaning. Just need to do some research on applying Cerakote now.